ST. LOUIS, Mar. 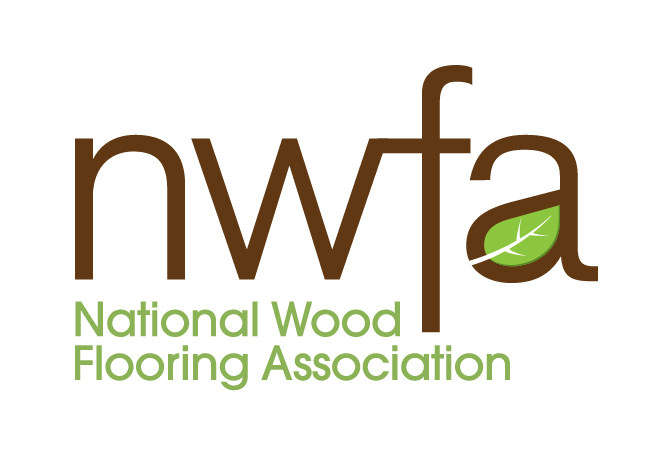 29, 2019 – NWFA Chairman, Chris Zizza, represented the National Wood Flooring Association (NWFA) with a presentation on wood flooring trends at the fifth World Flooring Forum (WFF) and the 22nd China Flooring Industry Summit Forum. The event took place March 25, in Shanghai, China, the day before the opening of DOMOTEX/asia CHINAFLOOR 2019. The goal of the event is to attract the talents of the global flooring industry chain, predict market trends, and share innovative ideas to jointly boost the integration of the industrial chain, domestic market development, and cooperation on international exchange and trade. • Bruce Zwicker, Former CEO, J.J. Haines & Co.
WFF is organized by the China National Forest Products Industry Association (CNFPIA), the Chinese Academy of Forestry, and hosted by the Flooring Board Special Committee of CNFPIA, the Research Institute of Wood Industry and VNU Exhibitions Asia. WFF also received official support from the State Forestry Administration and the Shanghai Municipal Government.